Roughing it in the great outdoors can be a beautiful and transformative experience. Getting lost out there however, could be deadly. 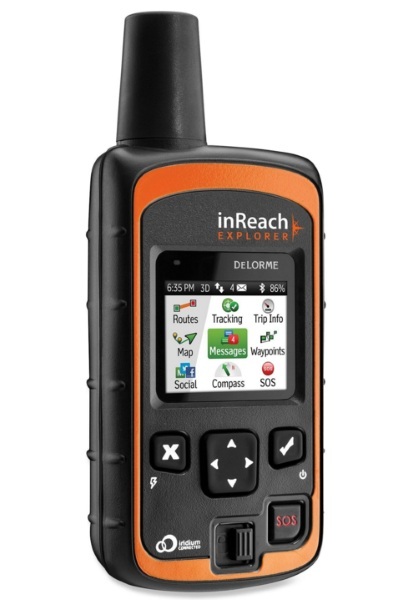 The inREach Explorer Satellite Messenger will let you stay in contact even when you’re going off grid. This device lets you plan your route in the wilderness ahead of time, log it and share it with your friends and family so they can keep track of you while you’re out there all alone. This also helps you because as you’re out there in the world of no street signs, you can make sure you’re actually making it to your destination and not becoming lost in the woods. If you find yourself in trouble you can send an SOS out for a rescue or you can use it to message your own emergency contacts. This device comes with a full color screen and a virtual keyboard to make messaging easier. Use of the device does require signing up for a subscription that can be paid yearly or month to month. If you’re prone to wandering the great outdoors however, it might be worth it. 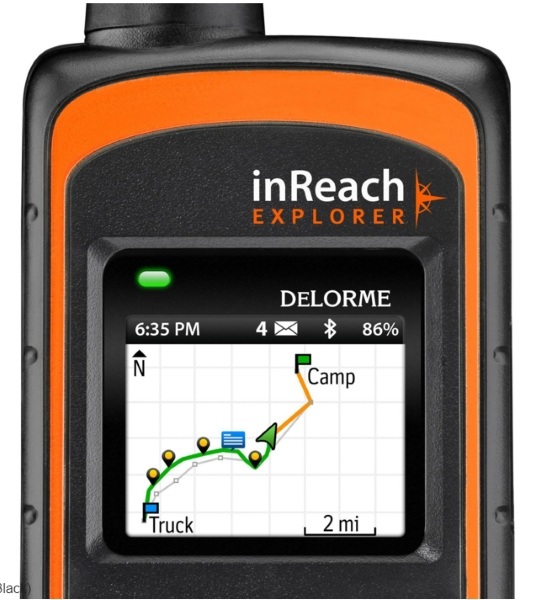 inReach Explorer Satellite Messenger is $379.95.